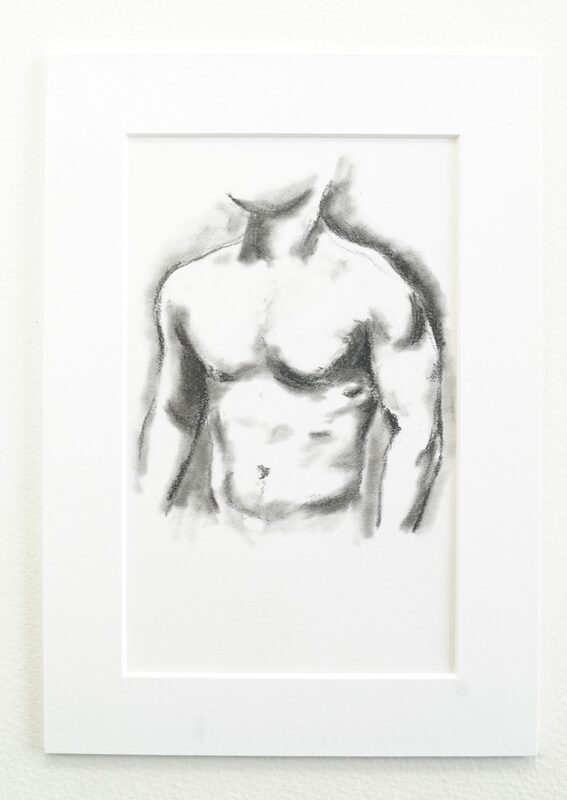 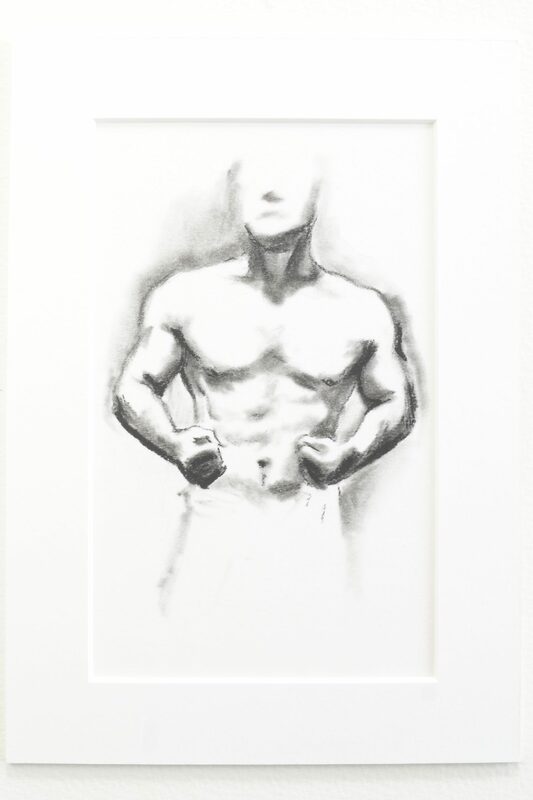 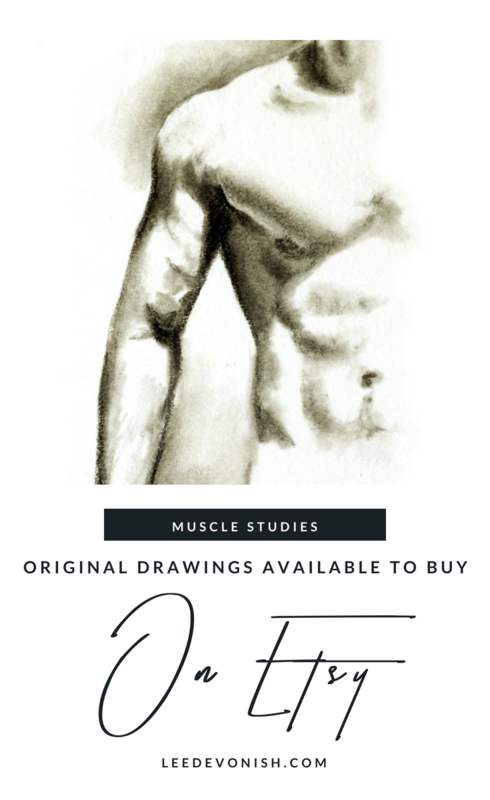 Male muscle studies – new charcoal sketches available. 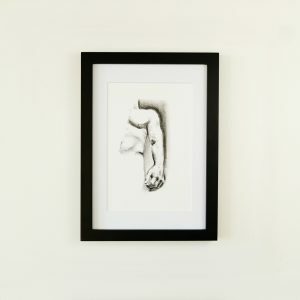 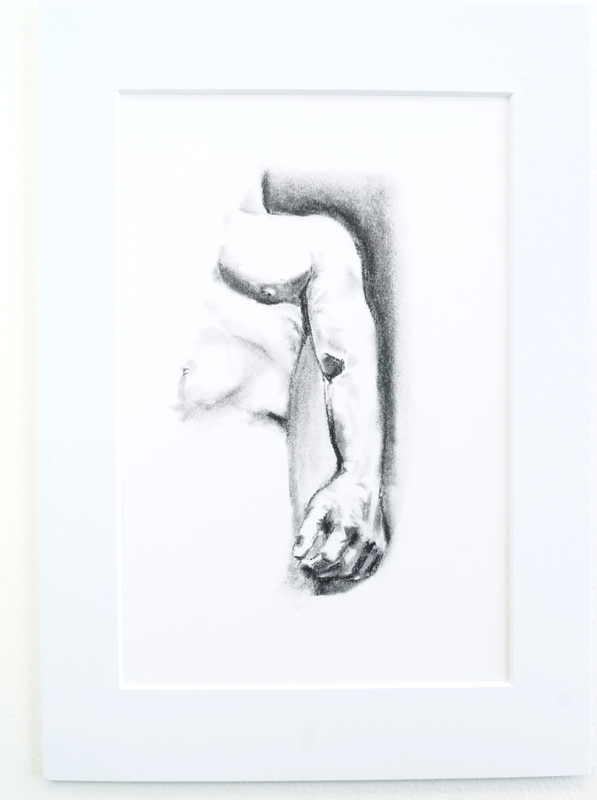 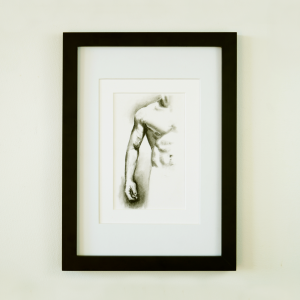 I’ve released some charcoal sketches in my “muscle study” range. 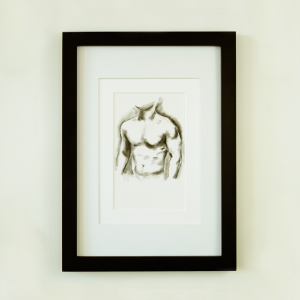 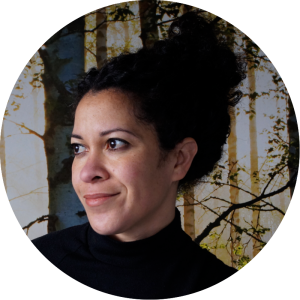 I’m quite pleased with these drawings – they’re simple but convey a sense of elegance combined with power… and the power of transformation. 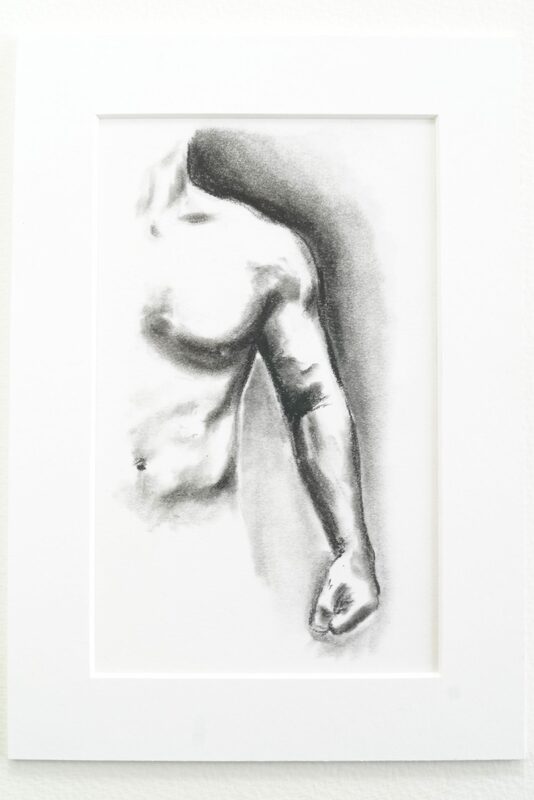 All of these drawings are mounted to A5 size – 15cm wide x 21cm high. 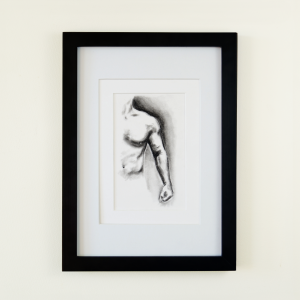 These featured drawings are mounted to A5 size, and more A4-mounted drawings along this theme are also available. 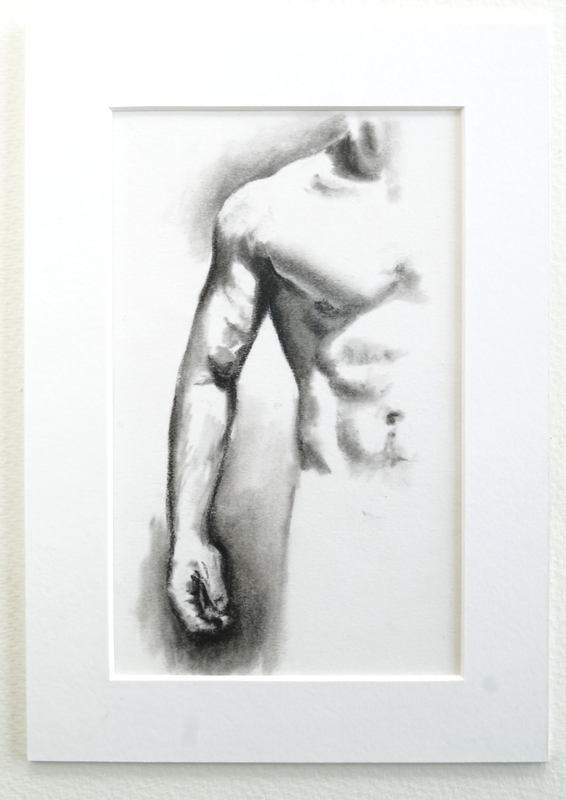 Originals are available from only £75, but to receive a discount on all work in my store, sign up to be a Patreon patron! 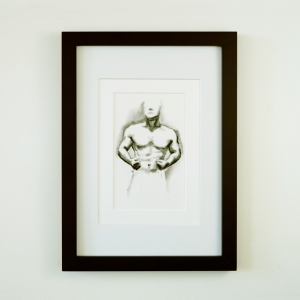 Discounts start at 10% – that makes it amazing value just for a very small outlay (as low as £1).